At Cedar Creek Outfitters we strive to make our client's hunt as enjoyable, positive, and successful as you expect it to be. In order to achieve this it takes complete dedication on behalf of myself as well as our guides. 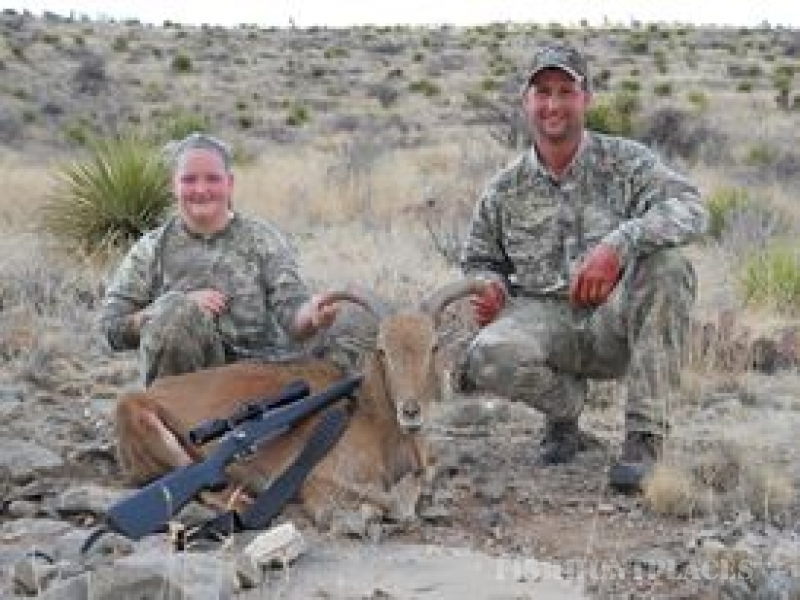 As myself, our guides are die-hard hunters themselves & love the thrill of the hunt. 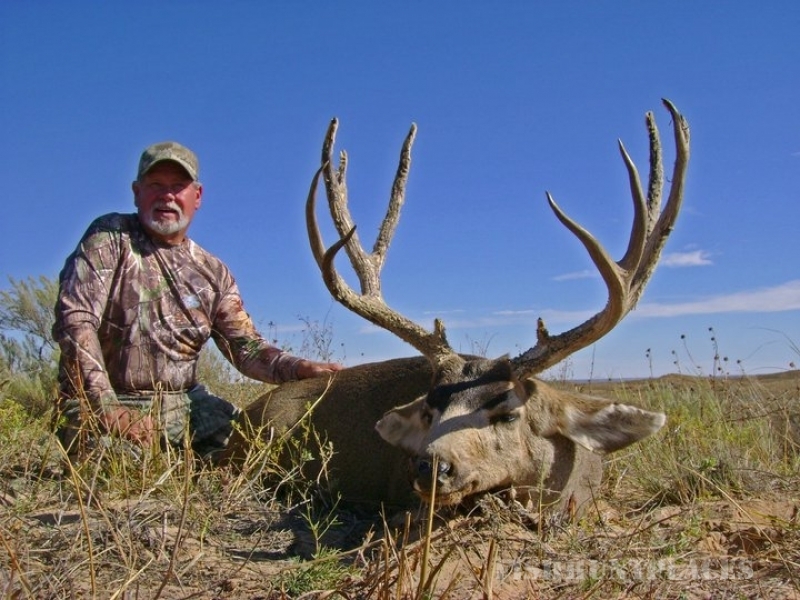 Each hunt is specifically designed to meet the wishes of each hunter. 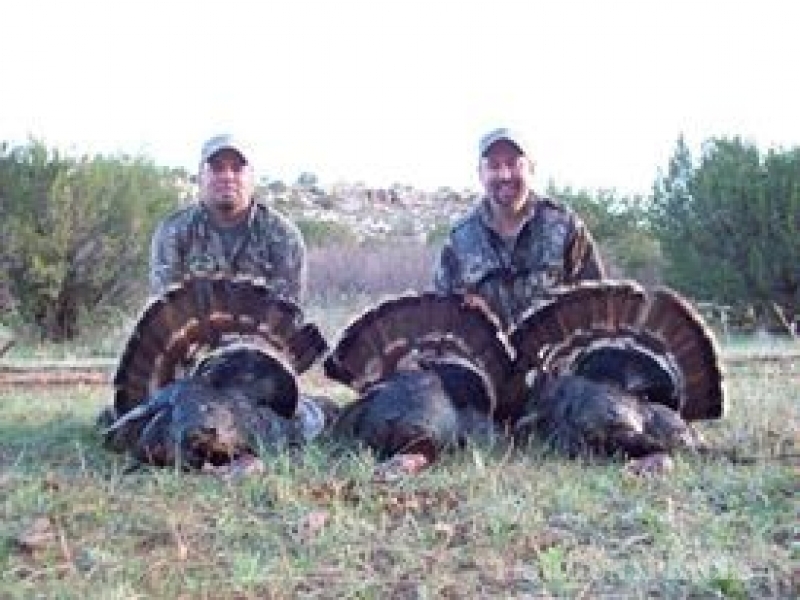 So we invite you to come and experience a memorable and rewarding hunt with us. 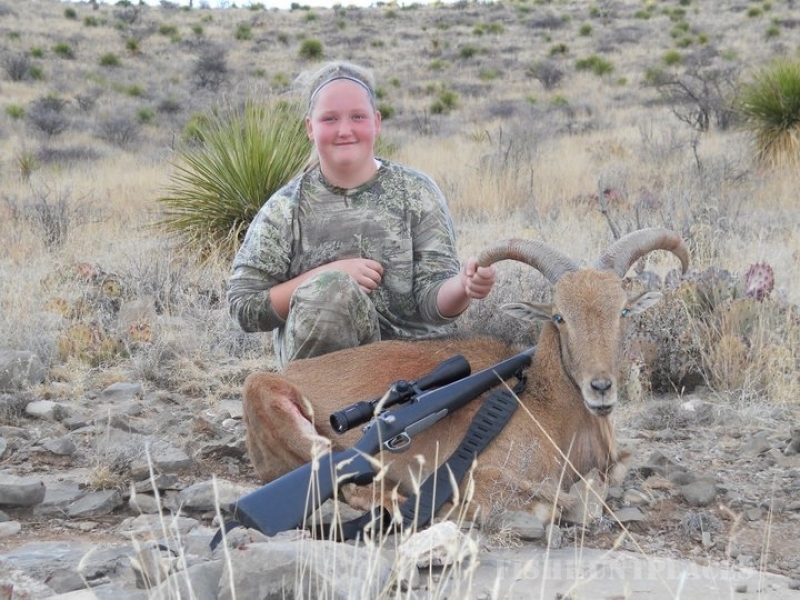 Our goal is to provide you with an opportunity to hunt trophy class animals in their natural free range environment. All of our hunting is conducted on well managed private property, where we have exclusive hunting rights. We at Cedar Creek Outfitters are looking forward to rewarding you with a quality hunt that will give you lasting memories. 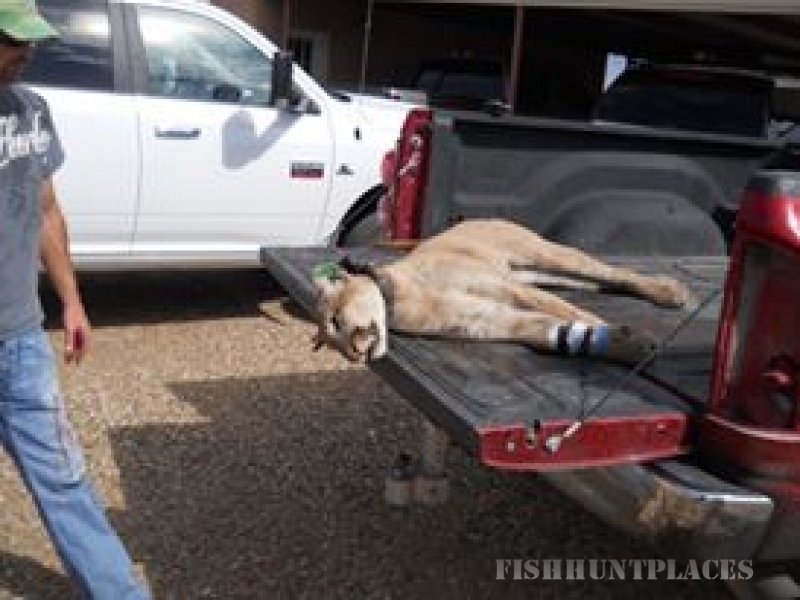 Please contact us today and let us begin setting up your hunting trip!